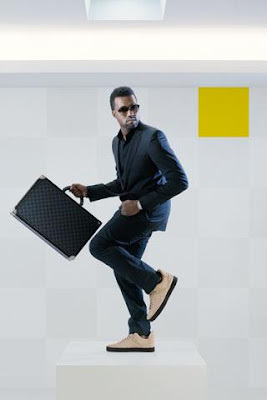 I don't know if I'll ever get used to "man purses" because I think the briefcase will always be the slickest bag that men can tote around. In fact, they'd look ultra-chic on women as well. 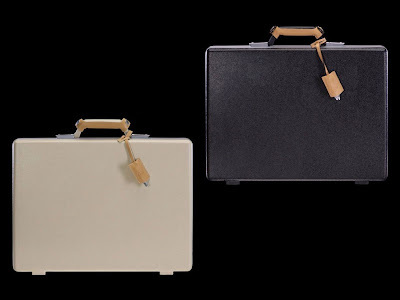 The classic colors, quality materials and cool compartments of these attaché cases make them perfect for work and maybe even school. The perfect one would have to be something not too heavy but just as sturdy--and don't forget the style factor! 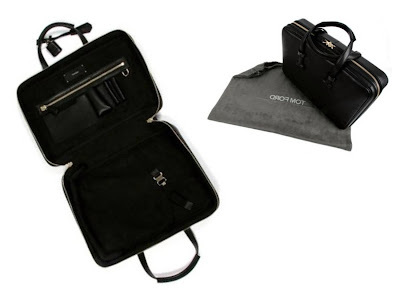 Your laptop will be safe and stylin' in this black Tom Ford bag. There's also enough room for school or office supplies. These Samsonite Medium Attachés are also available in pink and red for the fabulously organized who love color. 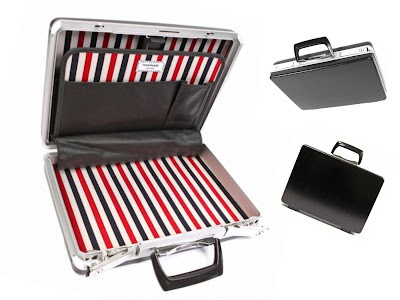 This hard case attaché by Thom Browne is smooth and sophisticated on the outside, hip and modern on the inside. The red, blue and white stripes remind me of my grade school notebooks. Cute!